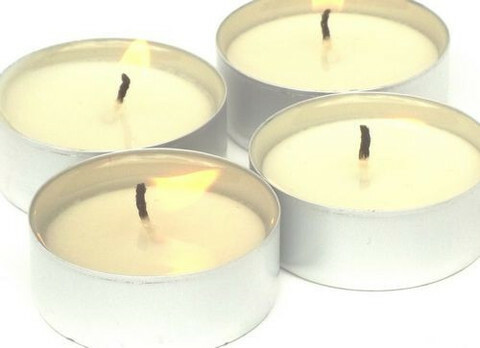 Case of 500 white unscented tealight candles. 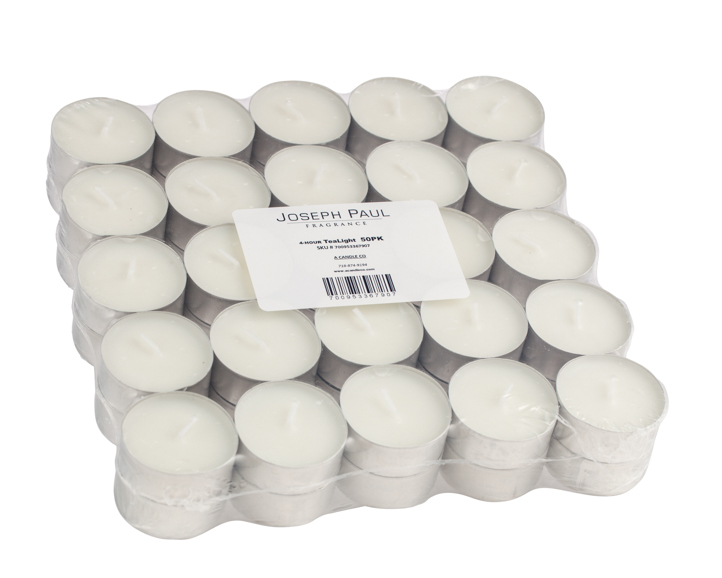 Packaged 50 tealight candles in a shrink wrapped brick. Each brick is 7.5 inches square, with 2 layers of 25 tealight candles. 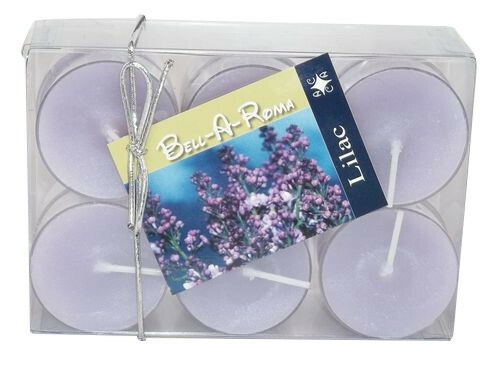 The case will have 10 bricks of 50 tealight candles. 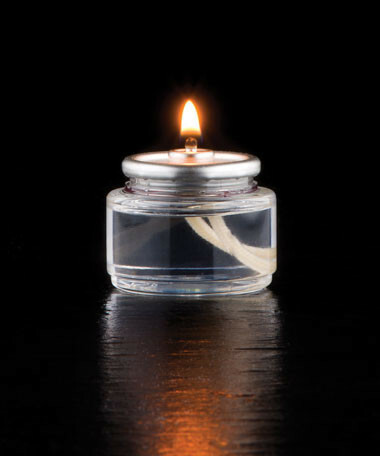 Each tealight candle is in a tin cup that measures 1.5 inches across by .65 inches tall. Cotton wicks for cleaner burn, will burn for over 4 hours. 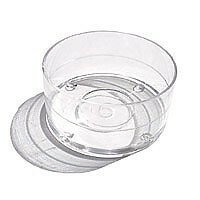 Made in the USA out of paraffin wax.